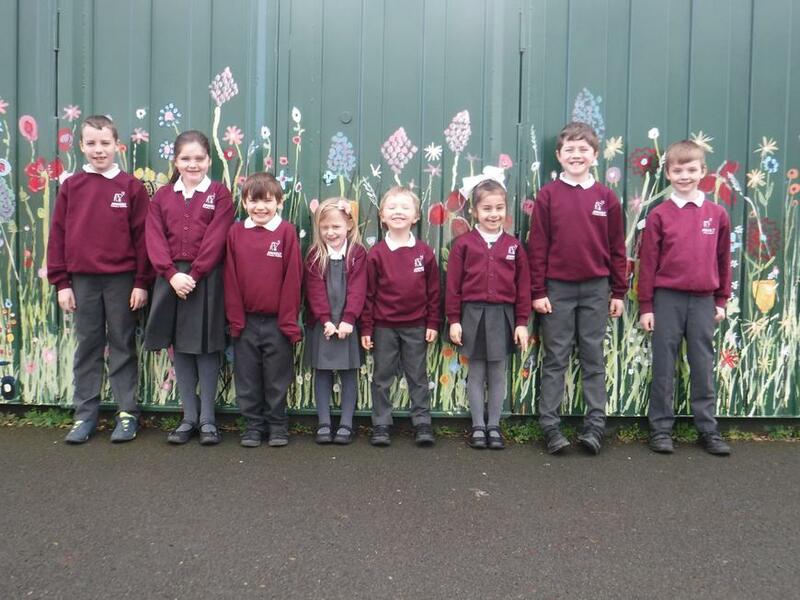 Congratulations to our pupils who compiled a terrific 60 second video clip explaining how our school community would benefit from a £3000 investment in a ‘green area’ in the school grounds. We are one of the winning schools and look forward to working with the Conservation Volunteers. The funding will be provided by Belfast Harbour.